Here’s the deal: I’m a trained chef, professional recipe developer and avid home cook — but even I don’t feel like cooking elaborate, time-consuming recipes all the time. I’m guessing some of you are in a similar boat. Just because you can spend six hours smoking brisket — or an entire afternoon piping, baking, filling, sculpting and adorning the perfect croquembouche — doesn’t mean you want to. That’s why one of my go-to recipes during the summer (and kind of during any season) is a three-ingredient, no-bake cake that’s pretty much impossible to mess up. All you’ll need is Cool Whip, Oreos and some cocoa powder — oh, yeah, and a freezer. 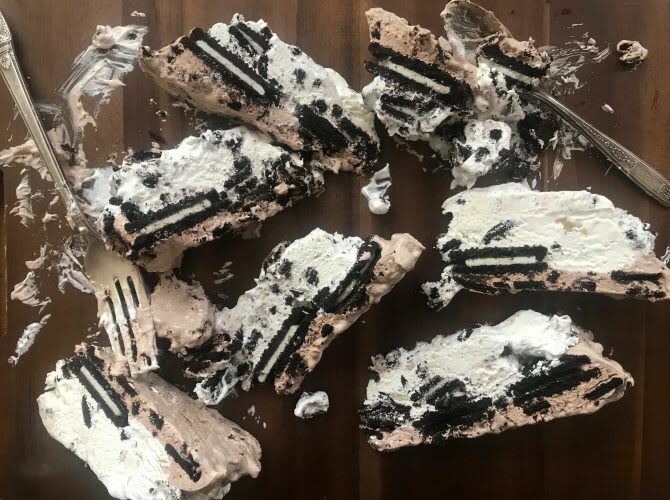 This magical dessert I’m talking about is an icebox cake, which falls somewhere between an ice cream cake and a pudding. It’s essentially just cookie-filled Cool Whip layered with more cookies, and it’s an absolute crowd-pleaser. If you’re turning up your nose at the idea of Cool Whip, I feel you. I used to be a total Cool Whip snob — refusing to use it in favor of hand-whipped cream. But I’ve since realized that it’s much easier to work with than freshly whipped cream since it holds its volume and texture even after getting mixed with other ingredients. And Oreos? Well, they make everything better. If you want, you can leave the cocoa powder out. I think it makes the icebox cake look and taste more interesting, though. Crush 2/3 of the Oreos, and leave 1/3 intact. Set aside a handful of crushed Oreos to use as topping. In 1 bowl, mix 1/2 the remaining crushed Oreos with 1 tub of cool whip. 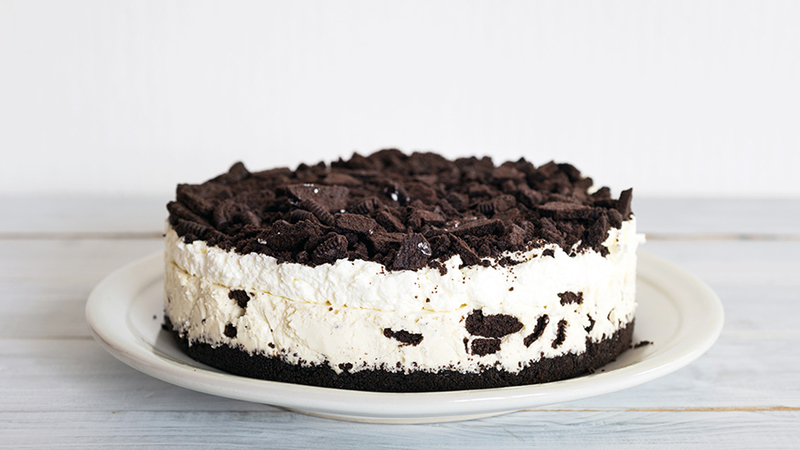 The beauty of this icebox cake is that you can sub in any cookie you want or add other mix-ins. Once, I used Nutter Butters instead of Oreos and stirred natural peanut butter into half of the Cool Whip instead of cocoa powder. Chocolate chip cookies and espresso powder would also make a great combination. 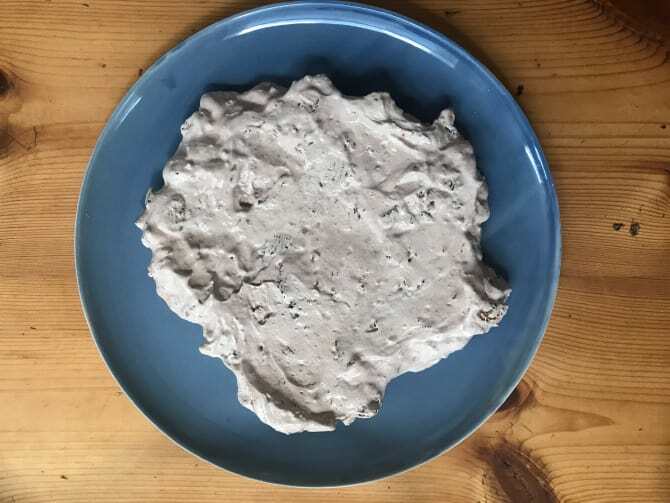 Although you could probably throw together this no-bake cake from memory, here’s a recipe to read over if you need it. 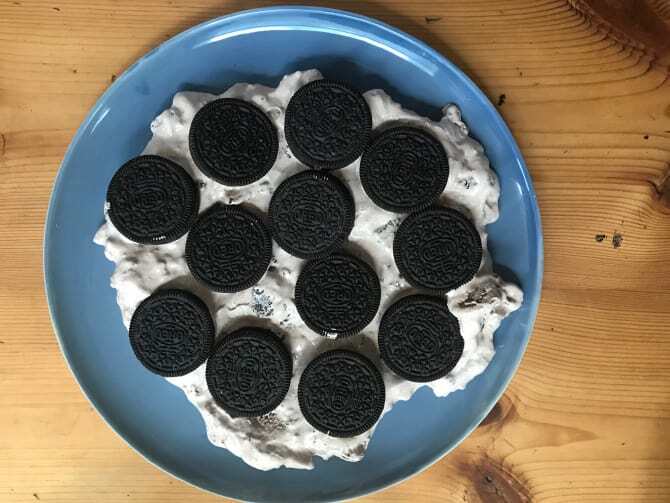 In a large mixing bowl, use a fork or your fingers to crush 2/3 of the Oreos as finely or coarsely as you like. Set aside a handful of the crushed Oreos to use as a final garnish. 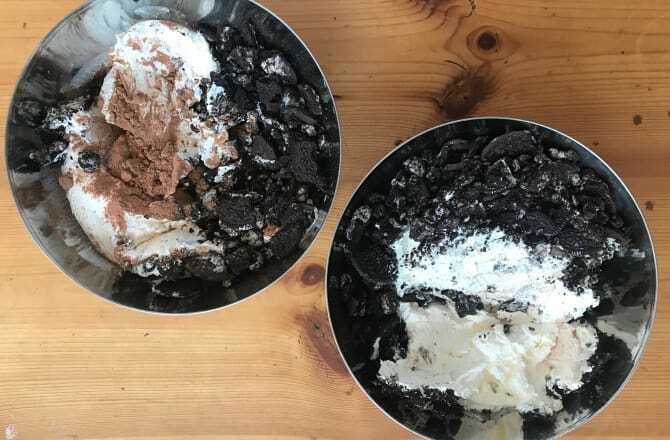 In a medium mixing bowl, fold together half the crushed Oreos, 1 tub of Cool Whip and the cocoa powder. In another medium mixing bowl, fold together half the crushed Oreos and 1 tub of Cool Whip. 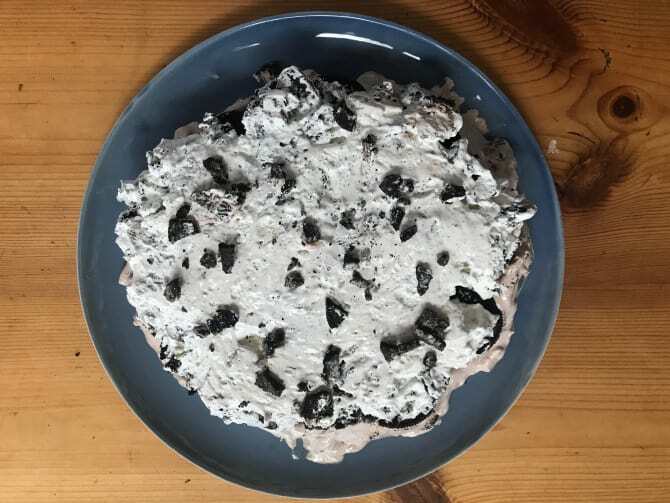 On a freezer-safe plate, baking dish, sheet pan or shallow Tupperware, spread the Oreo-Cool Whip-cocoa powder mixture in an even layer. 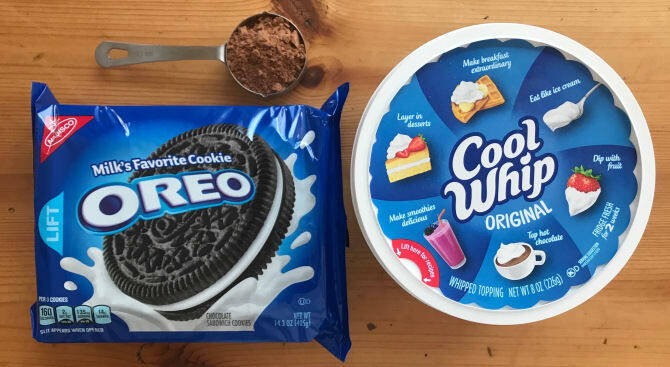 Arrange the uncrushed Oreos in an even layer over the Oreo-Cool Whip-cocoa powder mixture. 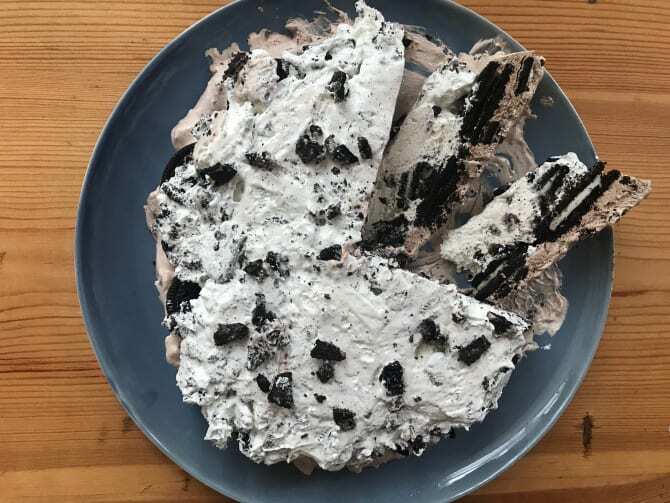 Spread the Oreo-Cool Whip mixture over the Oreo layer. Top with the crushed Oreos you set aside at the beginning. Freeze at least 3 hours to set.